Despite noise to the contrary, Asian investors – particularly the Chinese – still have a strong appetite for Australian real estate. Daniel Erez, Manager Director of real estate investment management group, Newground Capital, sheds some light on why foreign demand for Aussie property remains high. Foreign real estate investment, ownership and housing affordability – references to smashed avocado on toast aside – are hot topics in Australia. In a bid to tackle some of these fears the most recent federal budget announced stronger rules for foreign investors. Fortunately, the facts and market trends show a very different story. While new rules target foreign owners buying residential property and leaving it vacant, and foreign investor tax evasion, the government’s policy position doesn’t completely discourage foreign investment in local real estate. 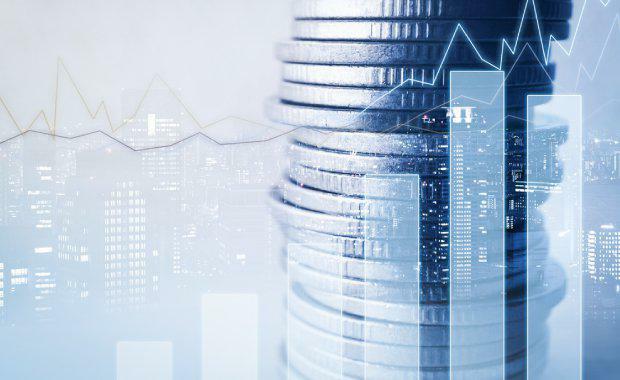 In the last year alone, there has been a $55 billion increase in foreign investment, according to the Foreign Investment Review Board, predominantly driven by increased investment in the real estate sector. And of that, Chinese buyers led the way, investing $31.9 billion in real estate in Australia in the last year. There are several other factors at play that makes Australian real estate remain very attractive to Asian investors. On the top of the list are Australia's stable financial system, a well-regulated land title system, and a buoyant real estate market. Investors also find our relatively higher capital gains rates and rental yields in major cities, as well as lower deposit requirements, quite appealing. In China, property law restrictions and its own housing affordability issues also play a role in pushing Chinese investors to overseas markets. There are an estimated 1.34 million high-net-worth Chinese individuals with a combined net worth equivalent to Australia's GDP, and many of them seek to invest in overseas real estate. As a result, Asian capital continues to flow steadily into Australia and from Newground Capital’s experience, interest is coming from a range of investors who have capital ready to deploy including high-net-worth individuals, family offices, corporates and institutions. Will the flow of money stop? While there is significant money available in Asia, particularly from Chinese investors, China’s recent restrictions on individuals moving money overseas has caused speculation and concern in real estate market around the world, including Australia, about its continued flow. However, the reality of this is these restrictions only effect individuals whose money is coming directly from China. 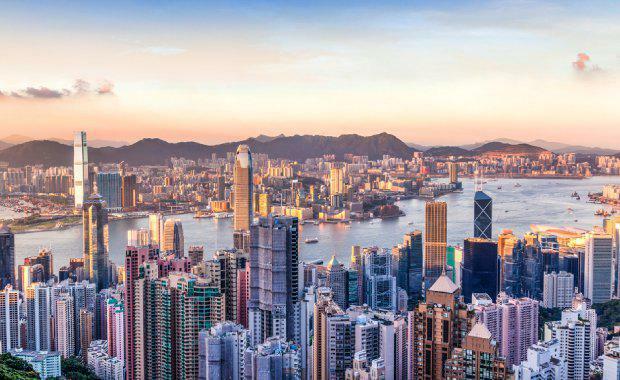 With many investors living right across Asia, particular in the financial hubs of Hong Kong and Singapore – countries that are not subject to the same capital controls as mainland China – the flow is still strong. While global markets will continue to speculate about potential impacts of Chinese restrictions on their local real estate, Asian investors are still actively looking at international investment opportunities and, most importantly, have the money ready to move. At Newground Capital we’ve found that Asian investors are in fact looking to do deals. 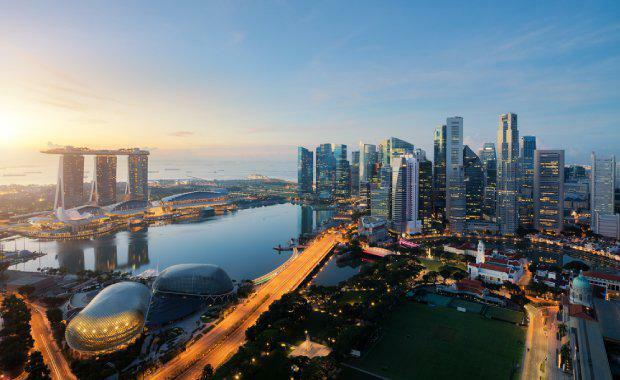 Our representatives on the ground in Hong Kong and Singapore are working continuously with institutional and family offices who have capital ready to be deployed in the Australian market. Admittedly there is a lot of distracting noise happening in this space. So we are seeing these investors take a well-considered and prudent approach to real estate investment in Australia. Ultimately though, they are taking action, particularly in capital cities, and this is something worthy of noise, as well as good news for Aussie property developers. The Urban Developer is proud to partner with Newground Capital to deliver this article to you. In doing so, we can continue to publish our free daily news, information, insights and opinion to you, our valued readers.